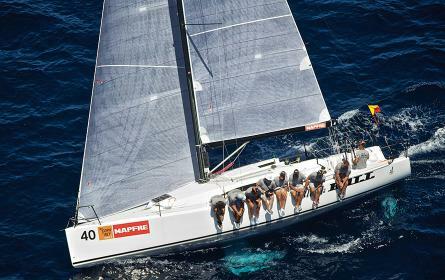 Giuseppe Puttini's Shirlaf, a Swan 65, claimed the victory and Enrico Gorziglia's Wally 60 Good Job Guys, came in second position. Both boats are OneSails fully equipped. 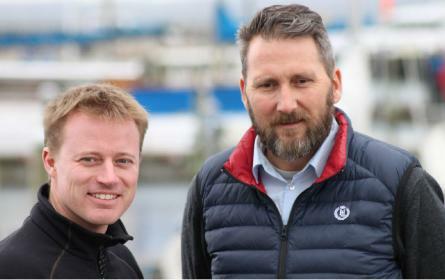 Mads & Sofus, experienced former North Sails employees, are introducing OneSails Denmark to the Danish market. They opened their sail and service loft in Rungsted Harbour. 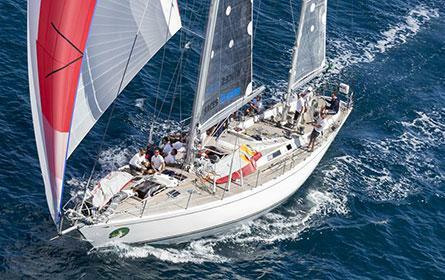 OneSails have been chosen to be the sail developer of the latest Mark Mills designed MAT 1180! 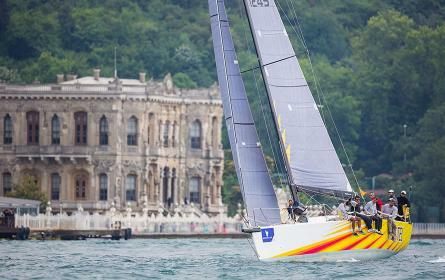 Here boat and hull number 1 sailing with 4T FORTE™ main and jib. 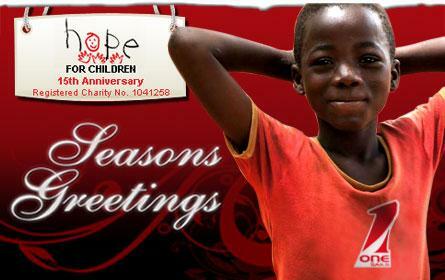 OneSails International will donate 1% of its turnover to the children’s charitable organisation, “HOPE for Children”. How long do your racing sails last? 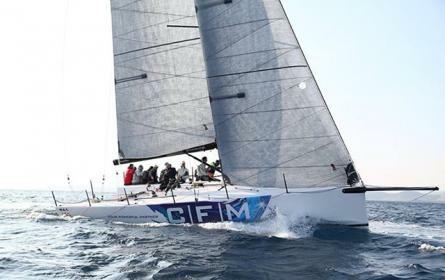 The official launch of Black Bull dates back to July 2013 at the King's Cup regatta in Palma de Mallorca (Spain) where the boat sailed with the first ever 4T FORTE™ 195R sails. 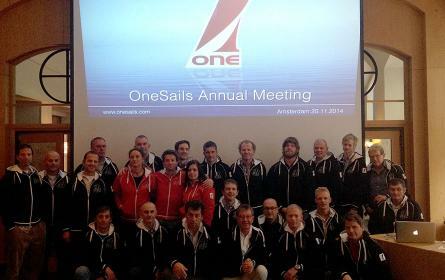 The OneSails team at the 2014 annual meeting held in Amsterdam during Mets. 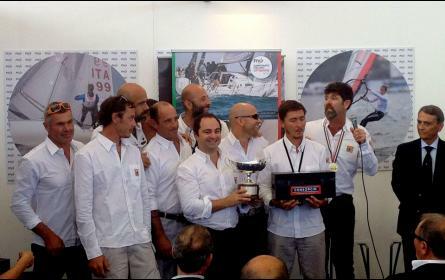 J-111 "Black Bull" crowned 2014 Italian Offshore Champion. After a big fight at the top for the overall title, the J-111 Black Bull and full equipped OneSails 4T FORTE™ gained the 1st place overall! 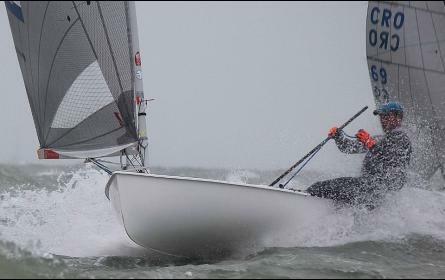 Croatian sailor Nenad Bugarin from YC Labud-Split has won bronze medal in Horn-Nederland in FINN SILVER CUP (Finn Junior World Chamiponship).